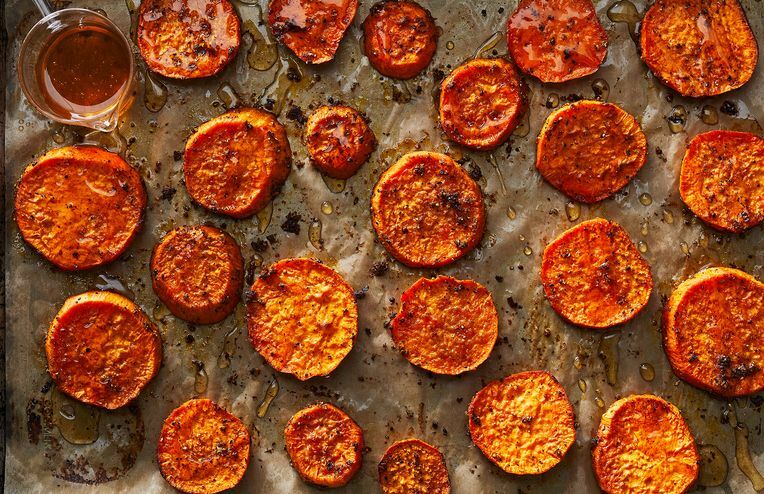 Smartypants ways to eat autumn's golden child. One easy recipe = 5 delicious dishes. Is granola the new crouton (or breadcrumb or...)? Prep once, eat many times. Make this genius savory jam and garnish this week's meals every which way.